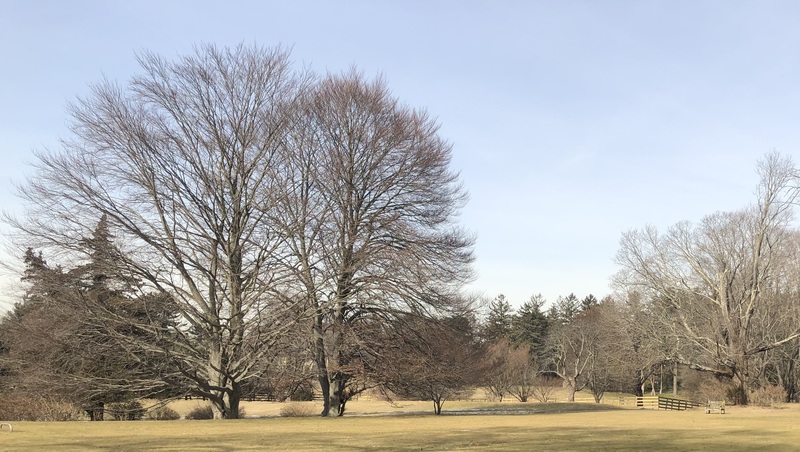 Friday, July 12, 6:00 p.m. Sue Simon, Planting Fields Arboretum, Upper Brookville Experience nature with all your senses with a mindfulness expert. This program will have particular appeal to families. The Walks in the Woods are free and open to the public, but registration is required. Walk dates, times and locations are subject to change so please check our website for updates. For more information, please contact Jane Jackson at 516-922-1028. Bird Walk at Matheson Meadows, Lloyd Neck with Derek Rogers and Marty Wenz Saturday, October 13, 2019 at 10:00 a.m. This 38-acre meadow preserve is a hot spot for many bird species during the fall migration. The Walks in the Woods are free and open to the public, but registration is required. Walk dates, times and locations are subject to change so please check our website for updates. For more information, please contact Jane Jackson at 516-922-1028 or jjackson@northshorelandalliance.org. 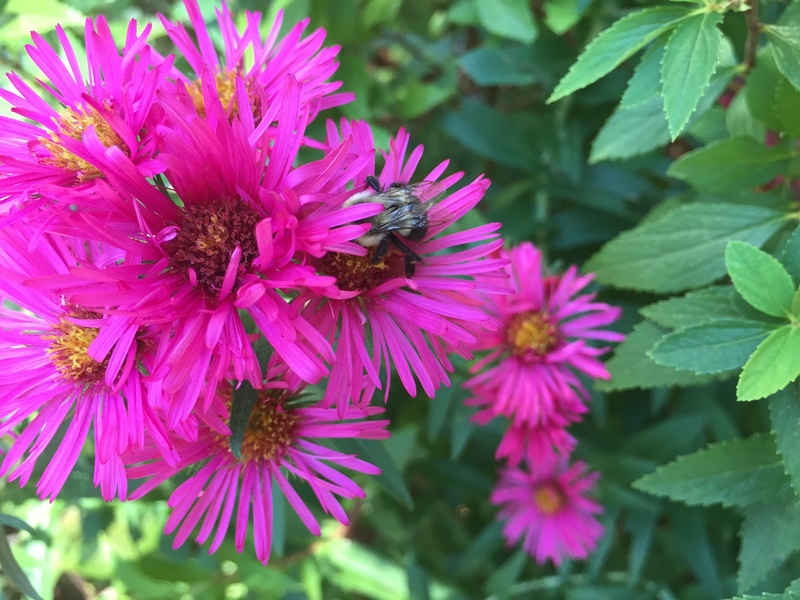 Annual Members Meeting Saturday, October 19, 2019, at 11:00 am The Land Alliance Office at Planting Fields Arboretum, Manor House 1395 Planting Fields Road, Oyster Bay, NY Land Alliance members are invited to attend our Annual Members Meeting on Saturday, October 19, 2019, at 11:00 am. Trustees will be elected for three-year terms and Land Alliance staff will report about recent conservation projects and educational programs. If you haven’t renewed your membership for 2019, we hope you will consider renewing today. Click here to renew your membership.